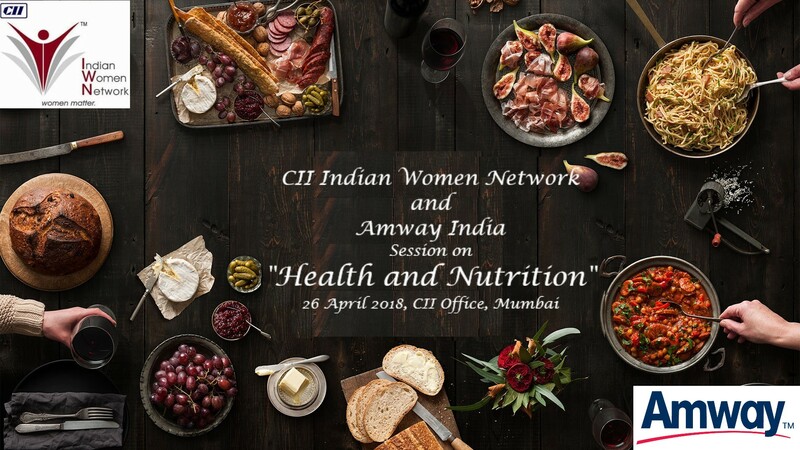 CII Indian Women Network Western Region in association with our Wellness Partner Amway India is organizing a Session on “Health and Nutrition” – Tasty bhi Healthy bhi on Thrusday, 26th April 2018. 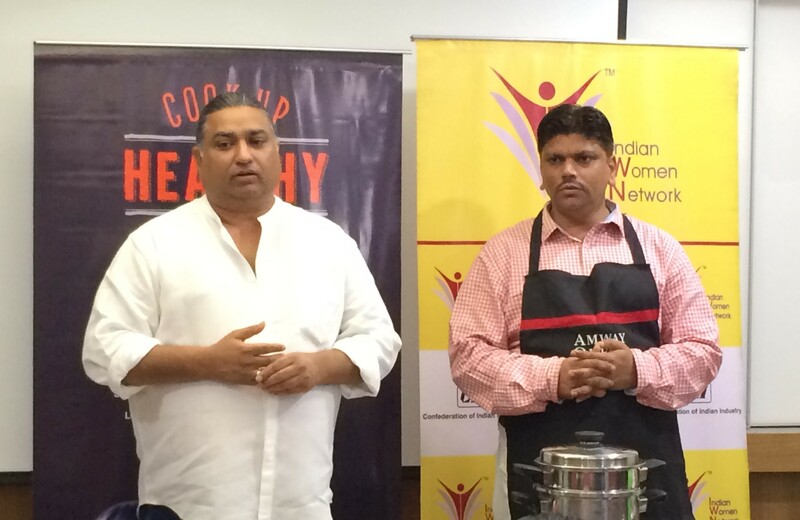 Nutrition is one of the primary aspects in today’s lifestyle. Healthy Lifestyle is a must to stay focused. 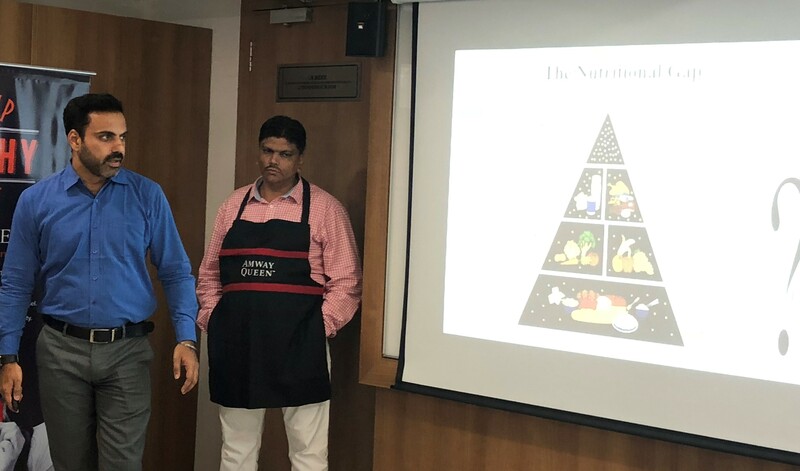 A balanced diet is important because without good nutrition, your body is more liable to disease, infection, fatigue, and poor performance etc. 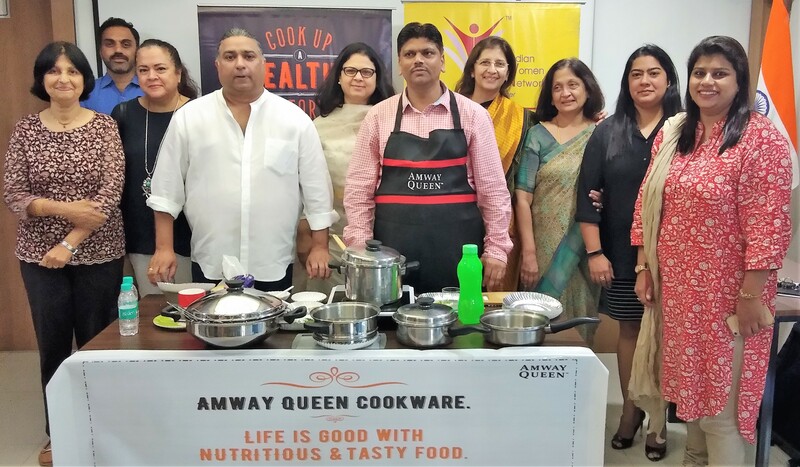 Be a part of an invigorating knowledge session and get insights on the science behind nutritional function in your body and how some basic changes in your cooking can get you the ideal balance between Taste and Nutrition.